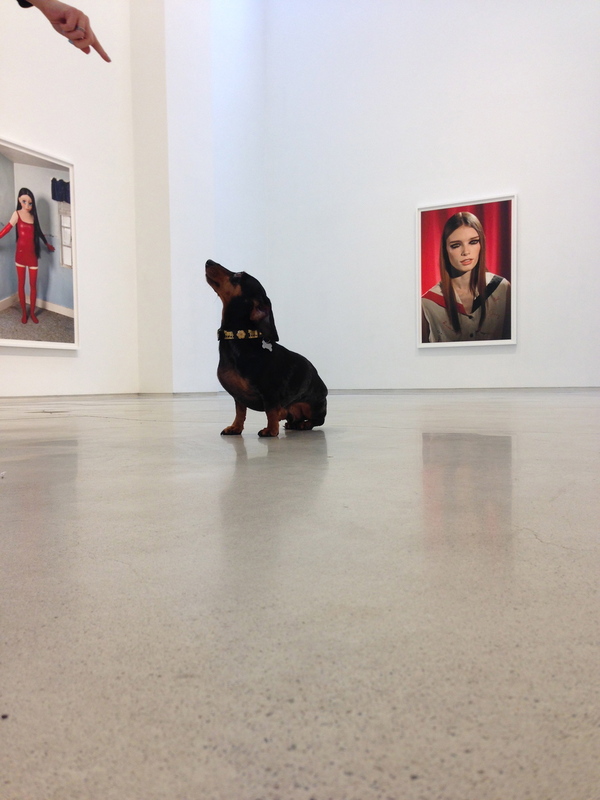 Jan 28 Laurie Simmons' daughter has a dog named Lamby. This is a funny story... Laurie was shooting her show that was up last month at Salon 94 when Lamby jumped up on the model's lap and Laurie snapped this shot. The end. Not to mention that Laurie can join the girl crush club too. Love her. Jan 29 MRS. SIZZLE'S DAUGHTER SOPHIE FOUND A CAT. ALICE LANE ADOPTED HER. ALICE'S SON WALT SAID, "MOMMY, WHY DID THEY THROW THE KITTY OUT? "